Six Technical Analysis of Cloud Storage Systems. 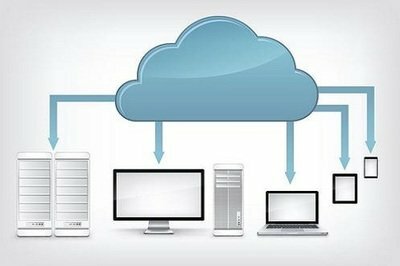 Cloud storage is a new concept extended and developed in the concept of cloud computing. 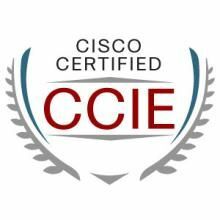 Passed My CCIE: My experience, My Tips And My Thoughts. There are three advantages to doing experiments in the SPOTO. CCIE Data Center Certification Exam Preparation. 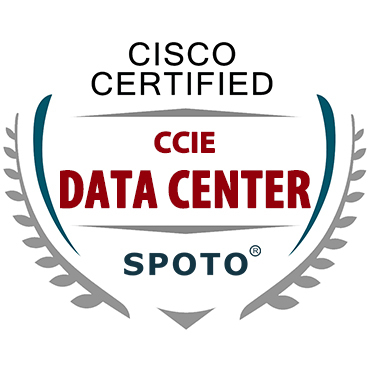 CCIE Data Center Certification is the certification program which stands out amongst the most prestigious and recognized accreditations of Data Center.